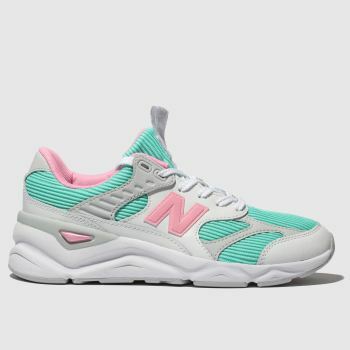 When it comes to trainers, the brighter the better, right? 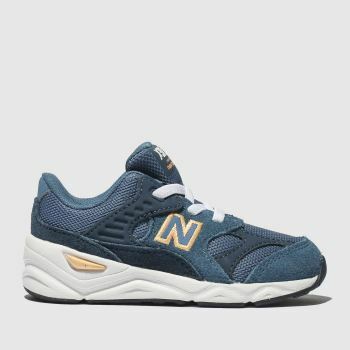 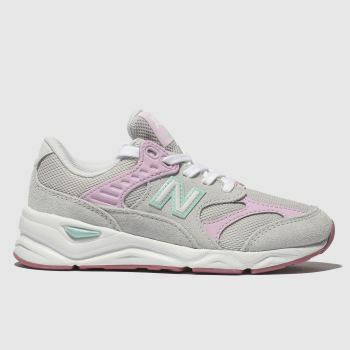 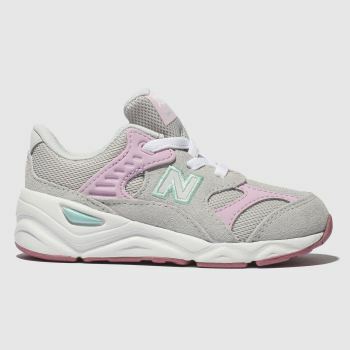 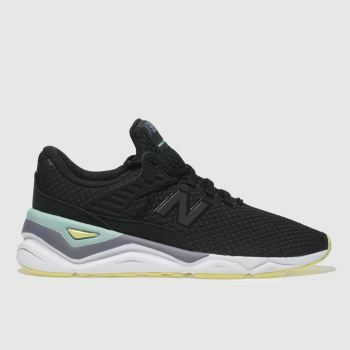 We have you covered on that front with our amazing range of the street-ready New Balance X-90 trainers for men, women and kids. 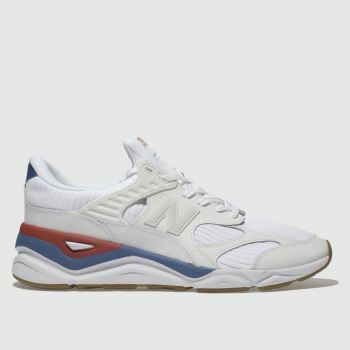 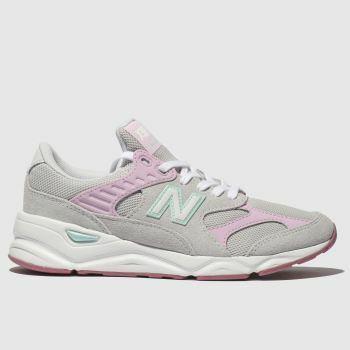 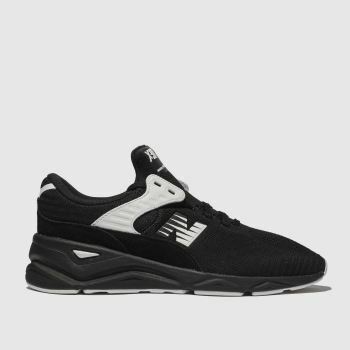 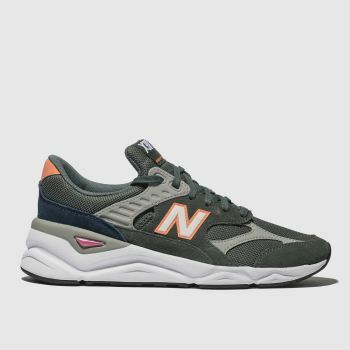 Choose your favourite pair, whether it’s a subtle grey New Balance that takes your fancy or a classic black and white X-90 profile that you’re after, order your new X-90 sneakers online by 5pm* and they could be with you by tomorrow.